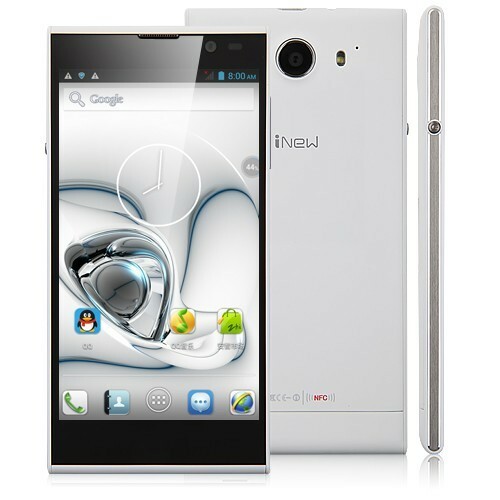 The smartphone iNew v3 is the latest phone made by the company iNew, which one it brings its most prominent high-range smartphone of its collection. iNew has decided to sell a premium product at a reduced price that become it in a major brand these days. MediaTek MT6582 ARM Cortex-A7, 1300 MHz, Quad-core. ARM Cortex-A7 is the most efficient processor designed by ARM Holdings, a leading developer dedicated to making chips for smartphones, semiconductor and software development. What makes the ARM Cortex-A7 as an extraordinary success is mainly consumption, because it uses five times less energy than the Cortex-A8 processor, for example, in a fifth of its size and with higher performance. The 1300 MHz represent a large wave amplitude, while the four cores (quad-core) processor are reflected in the ability of processes that can perform in a given time. I.e., it performs four times more processes than a single-core processor. Also, known for its graphics processor ARM Mali-400 MP2, 500 MHz and two cores. IPS LCD 5 inch, resolution of 720 x 1280 pixels and 24 bit. Storage memory or internal memory is what, in terms of PC, is known as HDD. In this case, the 16 GB internal memory represent a high capacity and quite adequate for this type of screen so big. In RAM are loaded all the instructions that processor executes, so the more capacity it has the better. In this case, iNew v3 is located within the half and this makes it quite potent. It features a 13 megapixels rear camera and 4096 x 3072 pixels with Sony chip and a 5 megapixels front camera. iNew v3 camera is quite remarkable in terms of size; however, the most remarkable thing is in its large aperture of F2.0 and its ability to take pictures at night with little noise. 3G, WIFI 802.11b/g/n, Bluetooth 2.0, EDGE, HSDPA, HSUPA, and positioning GPS, A-GPS. These are all the types of connections it supports. 3G indicates that this mobile uses a system and a third-generation network, converging wired and wireless networks, including Wi-Fi or Bluetooth. 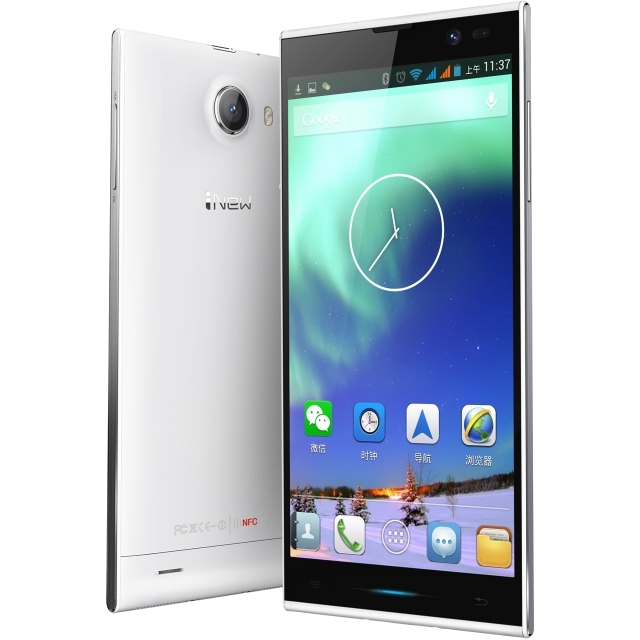 In addition to these features, iNew v3 has a 70.8 x 142.5 x 8.41 mm size, being ultrathin and a bit lighter than competing models (128 g); it has a 1830 mAh, Li-ión battery and features the Google Android OS 4.2.1. In short, the iNew v3 is a great success in terms of resolution, camera and display, at a very competitive price through the 1949deal web, where they have the phone available in black, golden and white. You can also buy other accessories for a very low price.